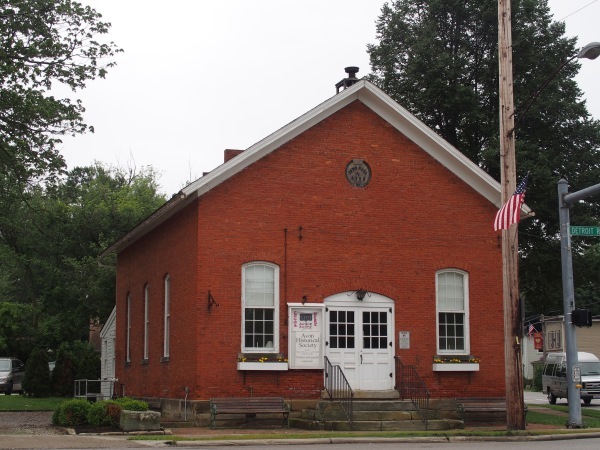 The Avon Historical Society was formed in 1964 and meets in the restored Old Town Hall built in 1871. Meetings are held on the first Wednesday of each month, (except during the summer) at 7 pm. The Old Town Hall is located at the corner of Detroit Road and Stoney Ridge Road. 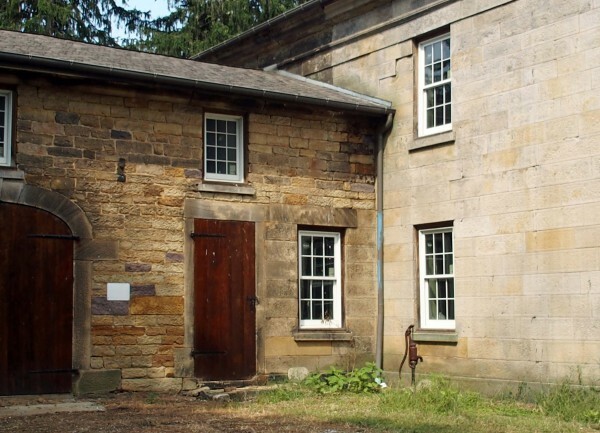 Created by citizen vote and Avon Charter revision enacted in November 2003, the LPC exists to raise community awareness of the value of historic preservation of the city's history, neighborhoods, buildings and artifacts. Meetings are held the second Wednesday of the month, 7 pm in the Cauus Room at the Avon City Hall, 36080 Chester Road.